Big Data is basically sets of data which are large in volume and cannot be processed through some traditional application software. 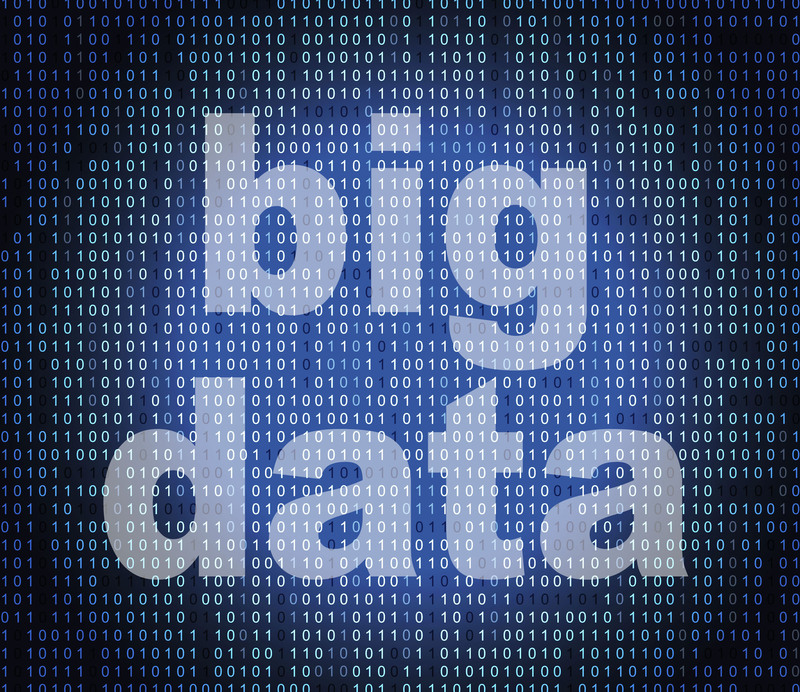 The term big data is not new as it has been around since a long time and there has been many concepts related to the term. 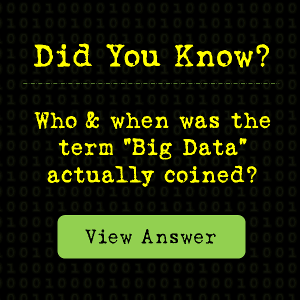 Even if the concept is not new in the industry, there is a lot of confusion revolving the true meaning of what big data actually is. When you work on a particular principle and start collecting knowledge on the similar, you start generating data which will be useful for you in the future to analyze the data and get further insights. Before computers and the rise of internet, the transactions were recorded on paper and archive files which were fundamentally data. Today computers allow us to save whatever data we have on spreadsheets and organize them in the most efficient way. Since the emergence of cloud computing, it has offered the best technology with a wide range of applications for various purposes in the most cost effective way. It is almost like a match made in heaven for big data and cloud computing because there is a lot of data and only cloud computing can provide that kind of compute power to process the data. Whatever we do almost leaves a digital trail as we generate data whenever we are on the internet. As cloud computing is transforming IT, huge amount of compute power is needed with the help of internet to store and analyze this data. Cloud computing has brought such a change that it has reshaped the way computers are being used to process data. Cloud has made it very simple for data storage in comparison with traditional data storage. 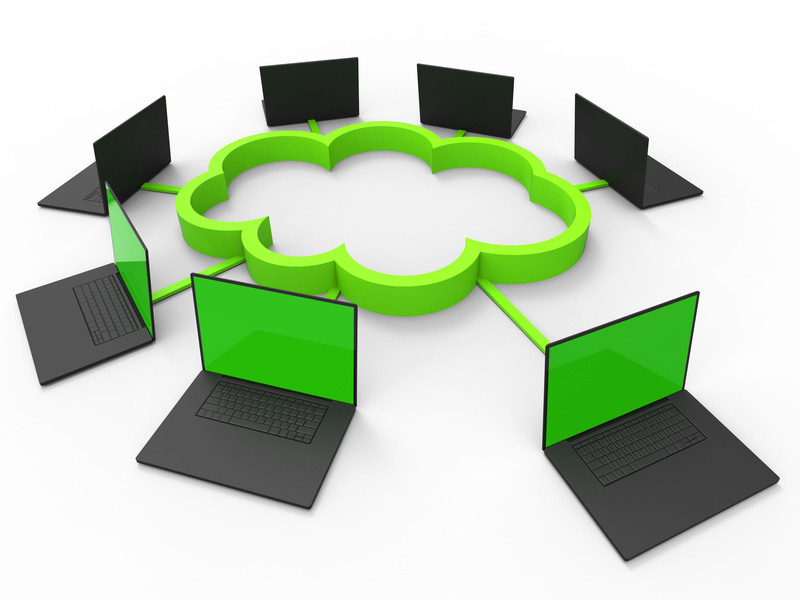 Cloud computing provides scalable resources on demand and it has changed the way data is stored and processed. This is a powerful approach to analyze data provided by cloud computing and has become vital in the growth of big data in multiple industries. The traditional systems have proved to be slower since storing data and managing it is time consuming and is a tedious process. Since the adoption of cloud by organizations, it has been providing all the resources to run multiple virtual servers in cloud database seamlessly within matter of minutes. Organizations have a budget when they wish to switch to a particular technology and in this case, cloud is a blessing which is a top technology under a budget. Companies can choose the services they want according to their business and budget requirements. Applications and resources which are needed to manage big data don’t cost much and can be implemented by enterprises. Only pay for the amount of storage space you use and no additional charges will be incurred. 3. Businesses face high security concerns when they have their data on cloud. Attackers seem to come up with new ways to breach into the system which dents a company’s reputation and leads to cloud abuse.